When one sees the beauty of the Caribbean in these photos, it can be hard to believe that in tropical weather conditions, this spot can be quite a cauldron of waves and swells. This was a tour filled with a lot of fun and laughter, and was enjoyed by all. Dwayne had not seen Lilly for a while, and was missing the "girl" who has captured his heart - today they were reunited. 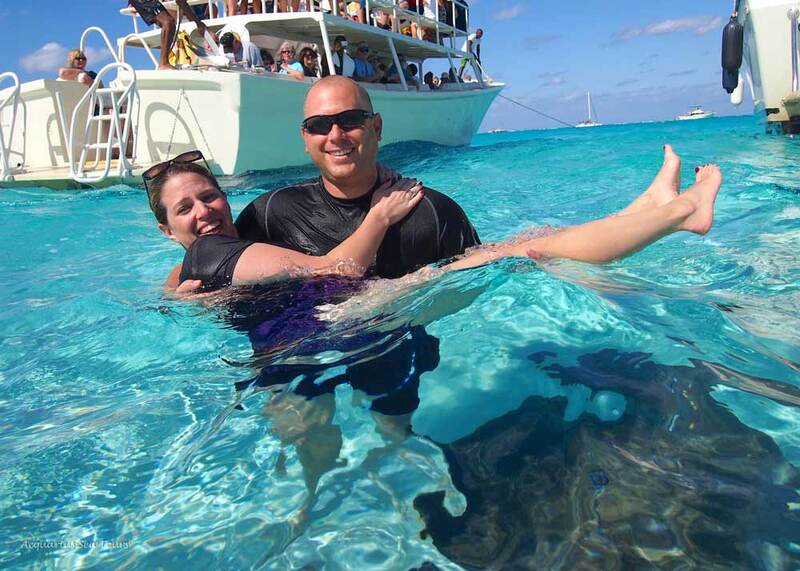 So ....... Caribbean waters, Cayman sun and smiles all round today ..... can't ask for much more!